Web Content Accessibility Guidelines (WCAG) is developed through the W3C process in cooperation with individuals and organizations around the world, with a goal of providing a single shared standard for web content accessibility that meets the needs of individuals, organizations, and governments internationally. Following these guidelines will make content accessible to a wider range of people with disabilities, including blindness and low vision, deafness and hearing loss, learning disabilities, cognitive limitations, limited movement, speech disabilities, photosensitivity and any combinations of these. 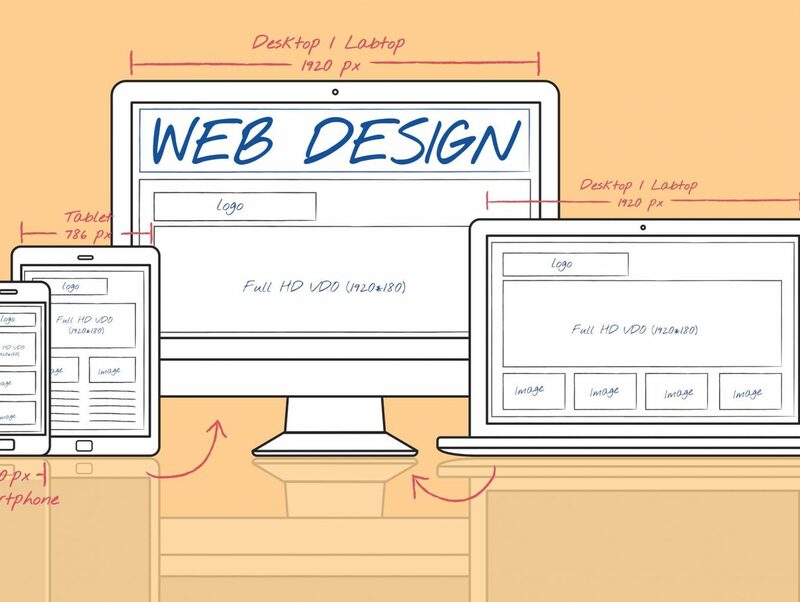 Following these guidelines will also often make your Web content more usable to users in general. Is you company or firm in need of WCAG 2.0 compliance? In January of 2017 the federal government adopted WCAG 2.0 AA as the standard for federal agency websites. This event lead many in the accessibility community to believe that a full adoption of the WCAG 2.0 Level AA standards by the DOJ for websites both public and private would be forthcoming. While this (ADA) Americans with Disabilities Act legislation has not been a priority in DC, many companies need ADA and WCAG 2.0 compliance as part of industry regulations. Additionally, WCAG 2.0 presents a better, more flexible and easier way to interact with a website that is accessible for all. ThermoDynamo will make your website WCAG 2.0 compliant. Contact us with your thoughts and questions.